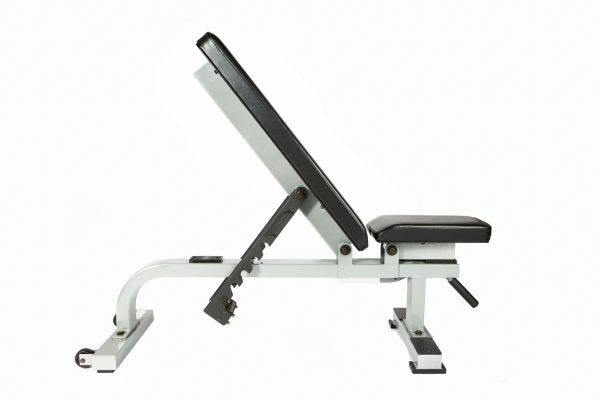 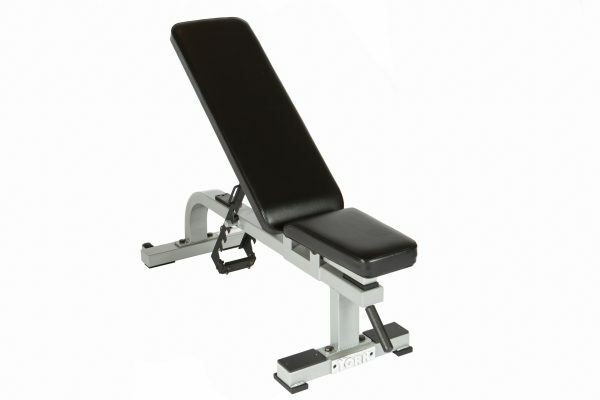 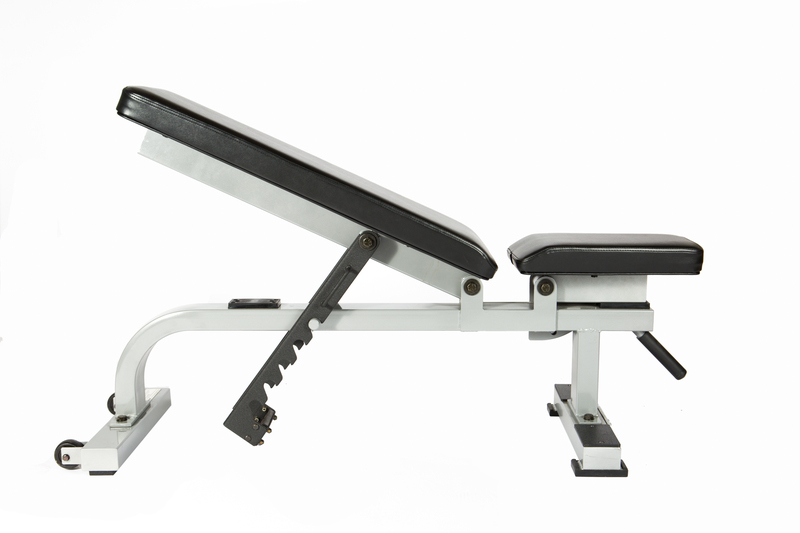 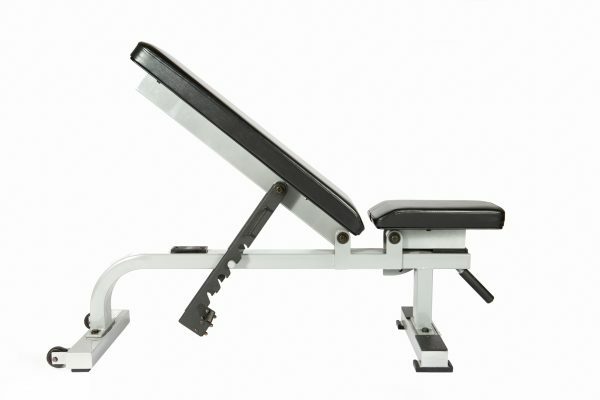 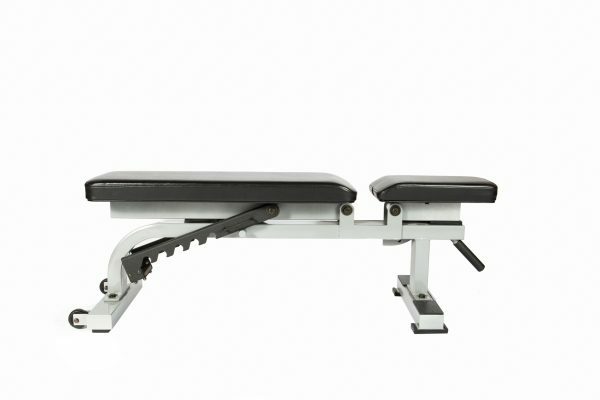 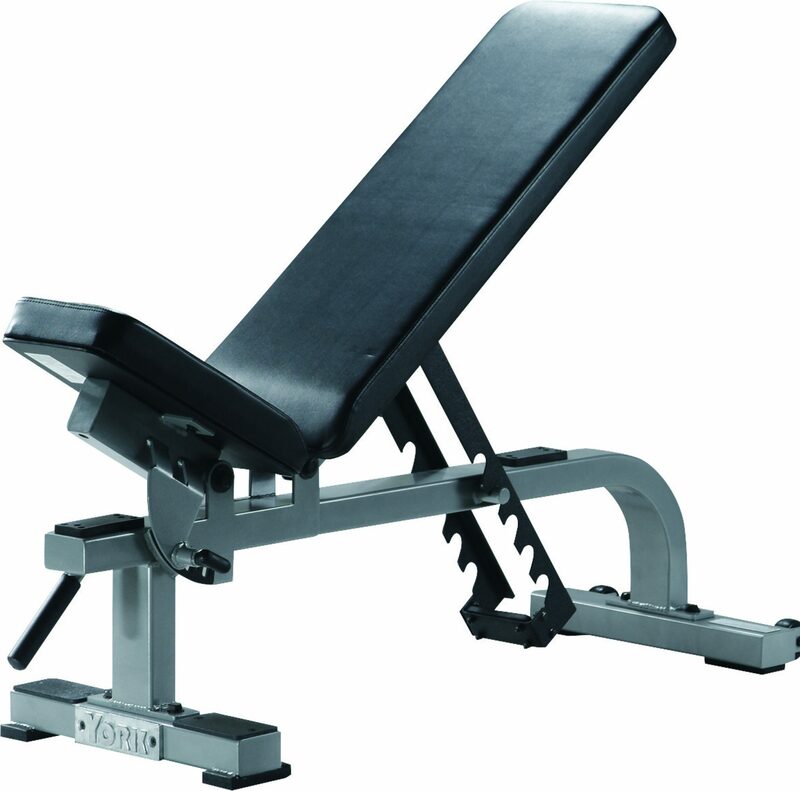 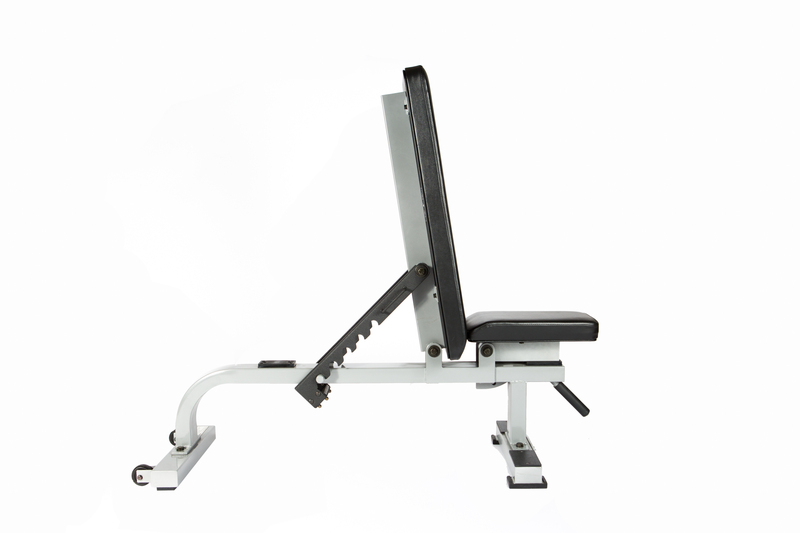 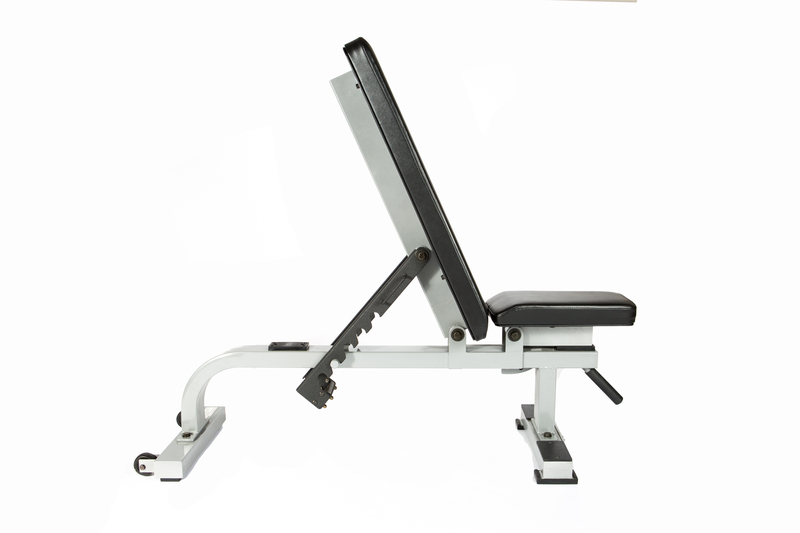 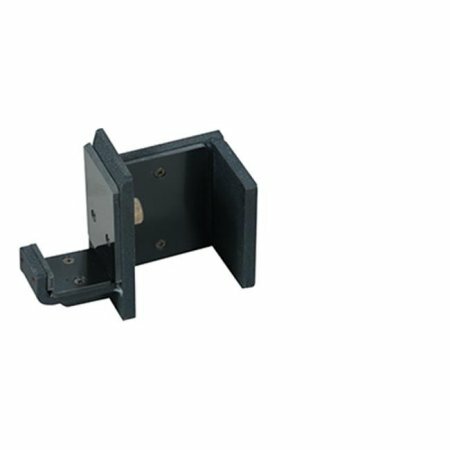 Highly adjustable to six positions. 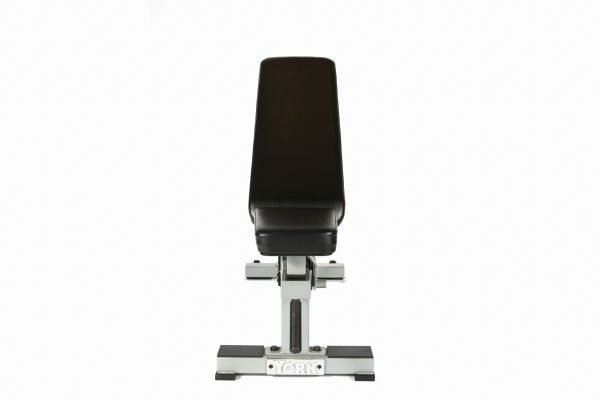 Enables users to perform a wide variety of dumbell exercises. 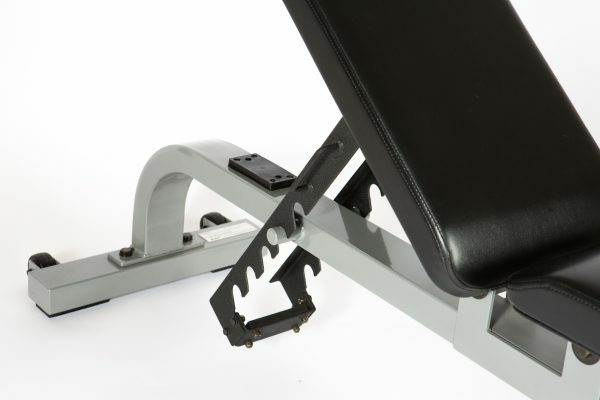 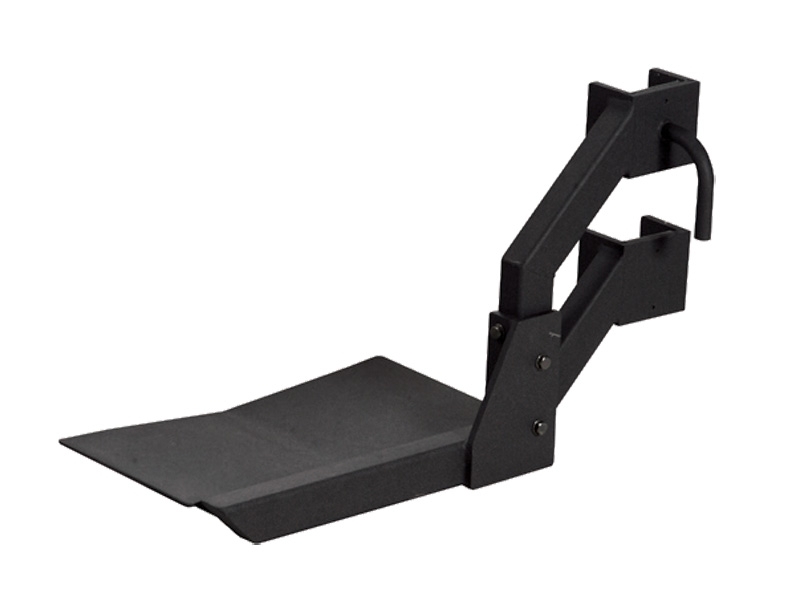 Handle and wheels on the base allow for easy movement.